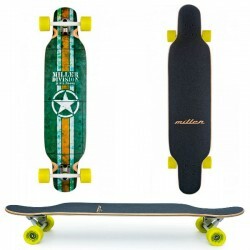 Longboards Ci sono 9 prodotti. 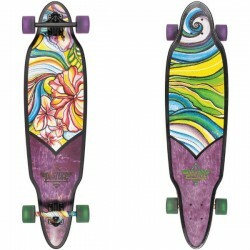 Custom Longboard skate limited edition Pigment Fiberglass Bamboo series. 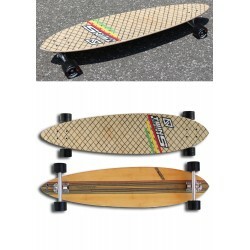 Custom Longboard Fiberglass Carbon Bamboo series. 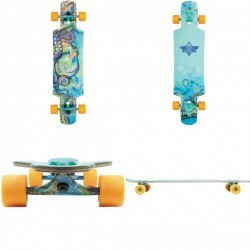 Custom Longskate Pigment Fiberglass Bamboo series.